In this trade adaptation of Sally Lloyd-Jones' bestselling Jesus Storybook Bible, readers can explore how God's incredible story centers around his most amazing gift, Jesus. An original piece of artwork from award-winning illustrator Jago is paired with a two-color interior design, providing teens and adults their own glimpse of God's amazing, Never Stopping, Never Giving Up, Unbreaking, Always and Forever Love. 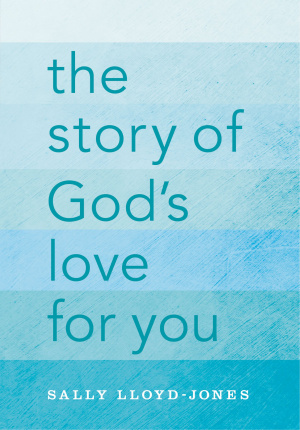 The Story of God's Love for You by Sally Lloyd-Jones was published by Zondervan in October 2015 and is our 36375th best seller. 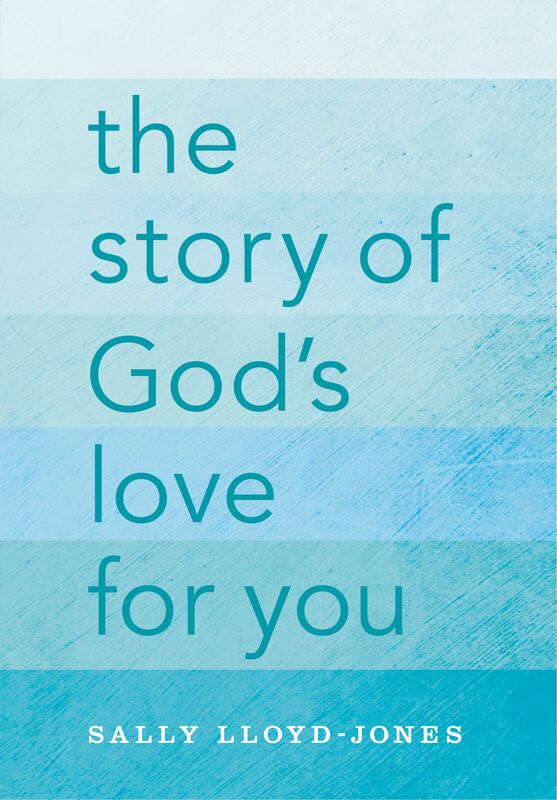 The ISBN for The Story of God's Love for You is 9780310736028. Be the first to review The Story of God's Love for You! Got a question? No problem! Just click here to ask us about The Story of God's Love for You.